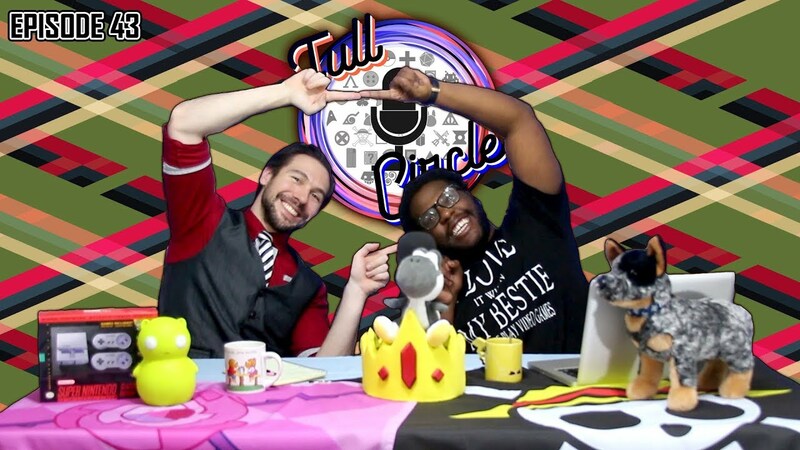 Welcome back for Full Circle Podcast! This week we are talking about what you should pack for a con, and how to make sure you stay fresh and clean the whole time. Soulja Boy recently had a legal battle with Nintendo, and the entire process from beginning to end was hilarious. Finally, we’re talking about One Piece’s 20th anniversary and how it’s the best ever to do it. See you next time everybody!